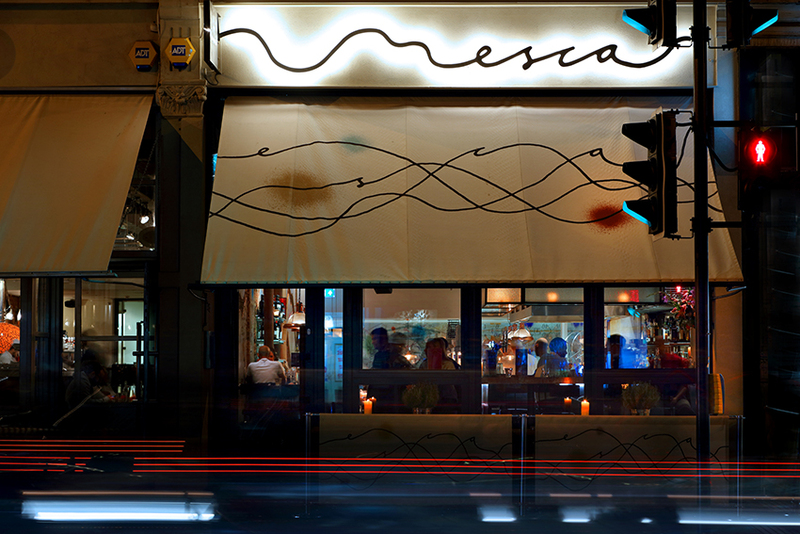 Esca is an independent restaurant in Clapham, South West London. 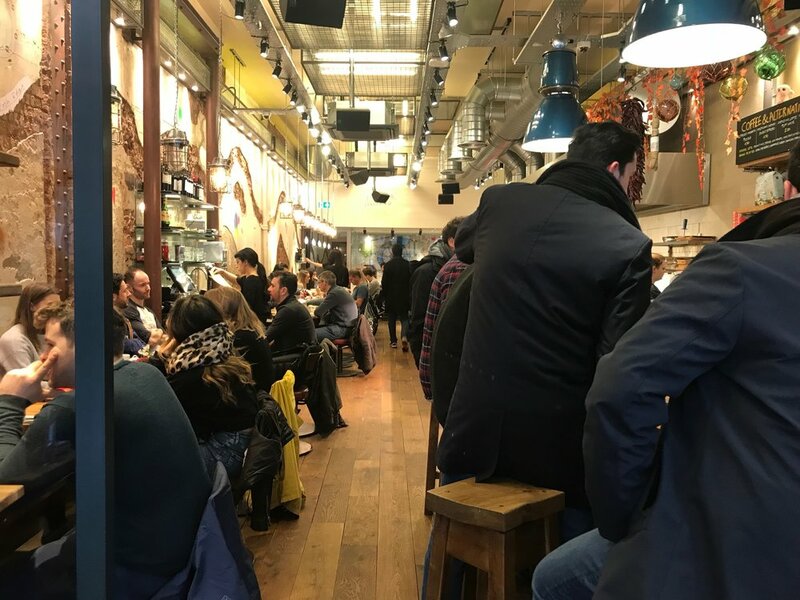 Esca first opened in 2004 with celebrity chef Francesco Mazzei and team and for the past 13 years we have dedicate ourselves in Clapham , becoming known as the peoples place. Esca is now both a beautiful rustic style restaurant , serving authentic home made pasta , mouth watering grilled dishes and as well cooked Breakfast and Brunch , and display of hot foods ,cakes , salads and Tavola calda.